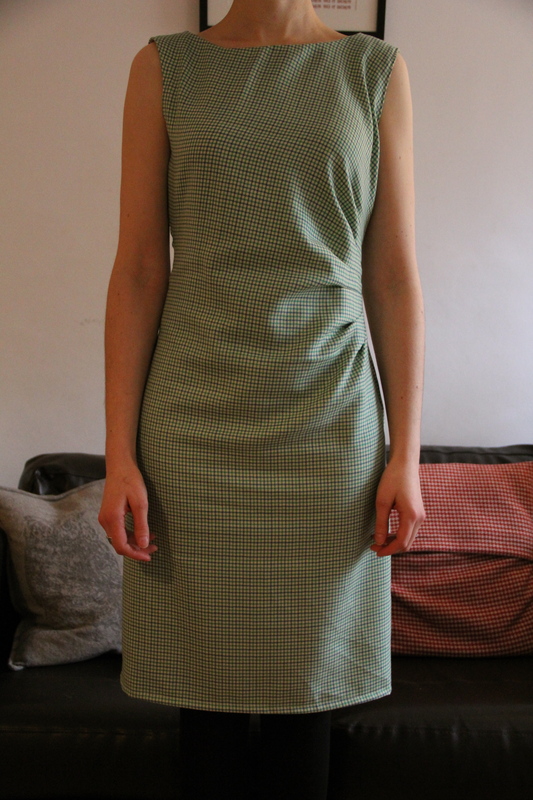 I decided to tackle a few new skills in one go with the lovely New Look 6000 dress pattern. 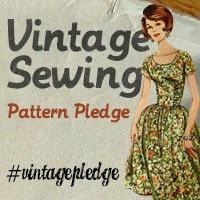 I had just ordered the pattern when I came across Scruffy Badger’s great slideshow of different projects using it. I’ve been holding out on using the pattern until I found the right fabric to work it with, but eventually decided to just give it a lash using some mystery remnant I picked up weeks ago (think it’s a cotton and wool blend, quite lightweight). 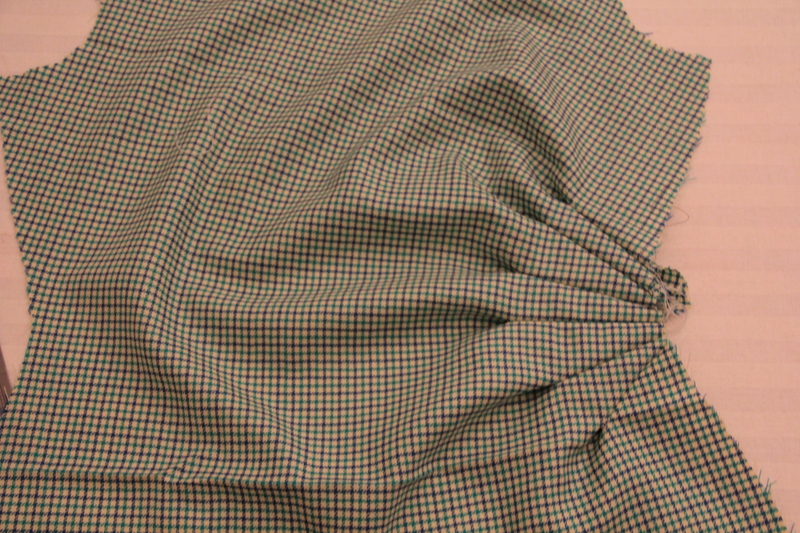 I’ve never worked with check before but I thought that this fabric would suit the pattern’s 60s vibe. 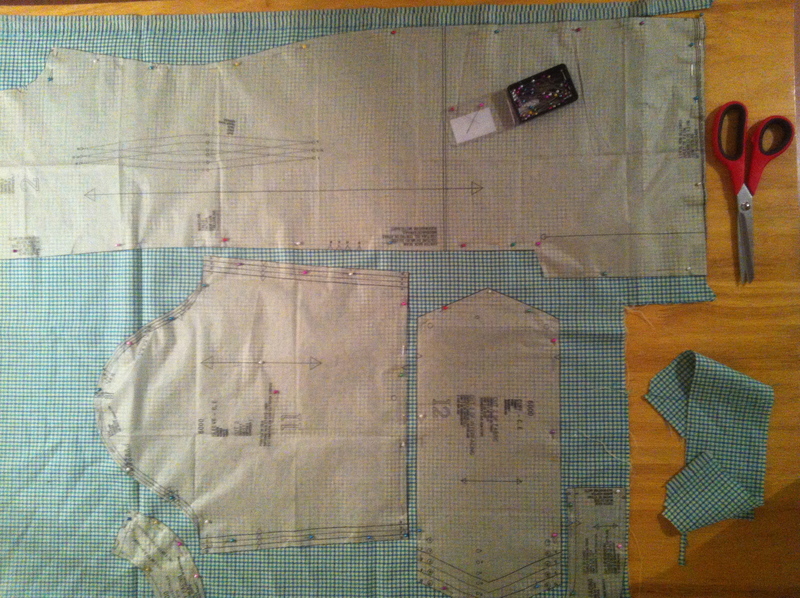 Cutting it out was not as difficult as I had anticipated, though I took a lot more time and care than usual. 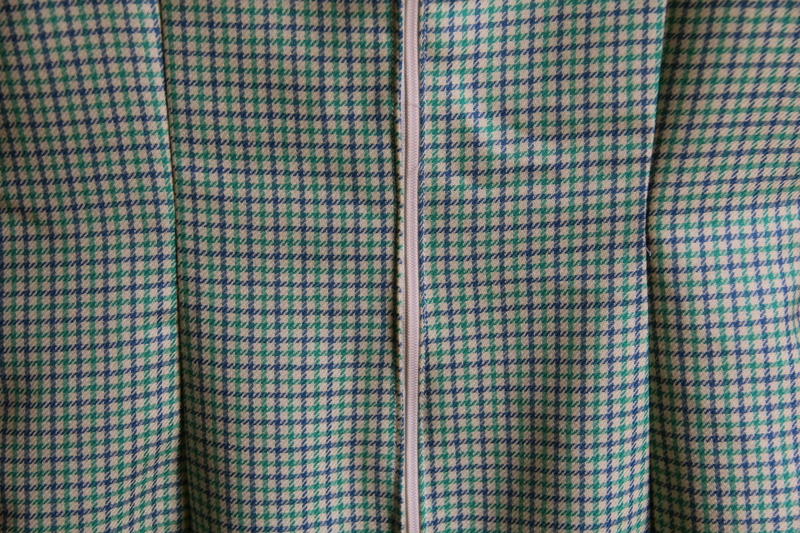 I followed the advice of the Colette sewing book in lining up the shoulder sections to match the check on the front and back panels (I guess we’ll find out later how well that panned out!). 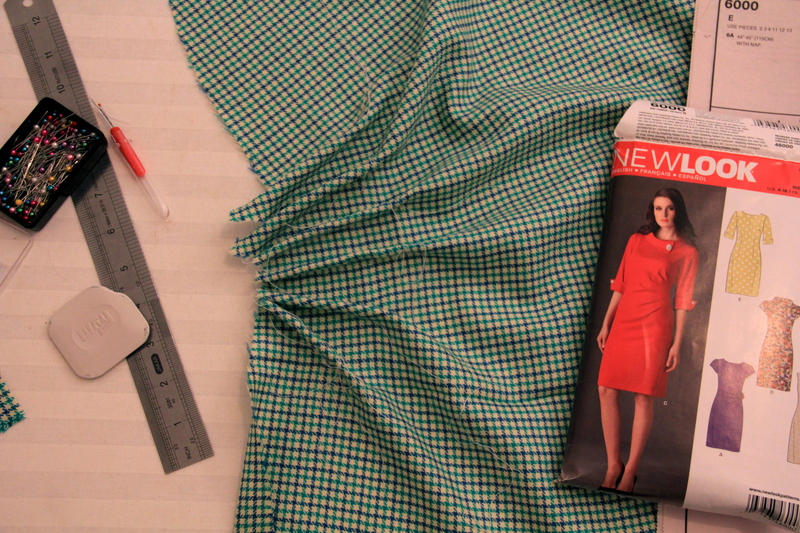 I’m working on version C, shown in red on the pattern cover, which involves some inventive pleating along one side. Without a single pleat under my belt, I found the instructions a bit vague (they’re along the lines of ‘go on and make the pleats already’) but I figured it out while pinning it together.